Based on 1973 1/2 ton cup winner 'Inpensable'. Beneteau purchased the molds for the production version from Chantier Quéré and some extra modifications were made by Andre Mauric. 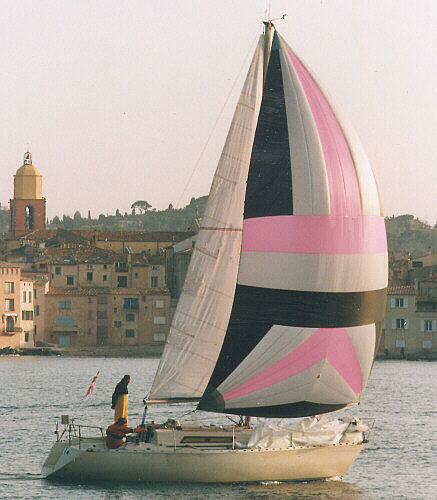 The FIRST 30 was selected for use in the 'Tour de France a la Voile' from 1979 to 1981. 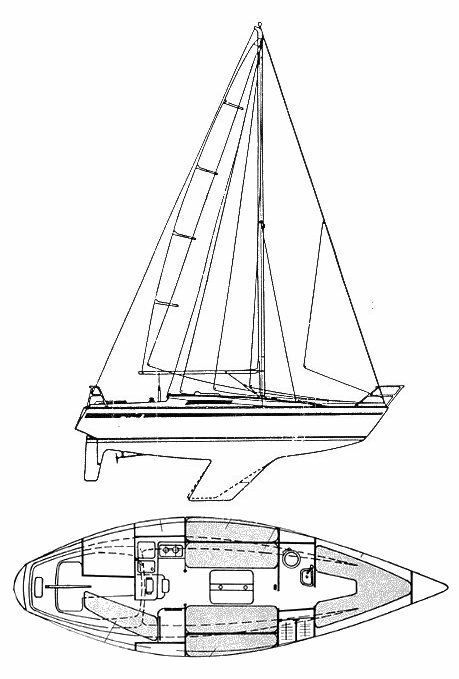 Sold in US as BENETEAU R/C 30. Replaced in 1981 with another, FIRST 30 which is an entirely different design.